Whether you require professional laser printing in black and white or in full colour, Canon will have a model that suits your needs perfectly. Each machine will give you high performance and is easy to use. Canon Printers are suitable for home offices, small and medium-sized offices or corporate use. 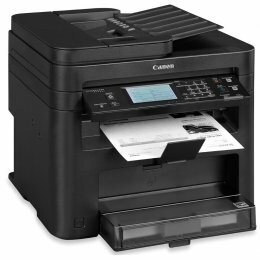 The Canon C3525i Printer is a reliable, compact multifunction printer. It has a large touchscreen with smartphone-like usability. Make use of a range of functions including copy, print and a single-pass duplex scanner to convert and send documents digitally when working with the ir C3525i. 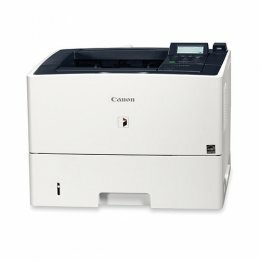 The Canon MF820CDN is a color MFP with a print and copy speed of 36 pages per minute. It includes a 50 sheet automatic document feeder and is capable of duplex printing. Print, copy, scan and fax from a USB or smartphone using the MF820-CDN multifunction. 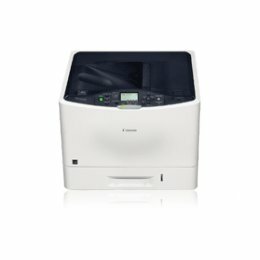 The Canon ImageCLASS MF624CW Printer provides quality printing for the home office or small workplace and is a color copier from the Canon ImageClass series. The Canon MF-624CW Copier can print, copy, and scan all in one compact machine at up to 14 pages per minute. The Canon MF624 cw features an intuitive 7-line Color Touch LCD Display. The Canon MF729CDW Copier provides quality printing for your home office or small workplace. 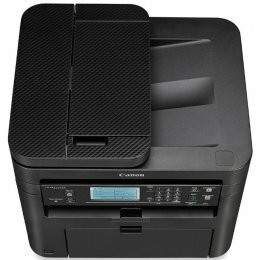 This 4 in 1 multi-function Color Laser MFP by Canon can print, copy, scan, and fax both single and double-sided documents all in one compact machine. This up to date Canon IC MF-729CDW Copier allows you print from a compatible mobile device placed in close proximity to it. Some other exciting features of the Color imageCLASS MF729CDW include; a 7-line Color Touch LCD Display, 21 pages per minute in both color and black and white, and All-mode duplexing to increase your business efficiency and cut your costs. 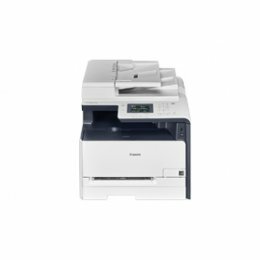 The Canon ic MF 216 N is a productive mfp suitable for a small or medium sized office. It has copy, print, scan and fax capabilities. Print in black and white straight from your mobile device using the sleek Canon 216N. The Canon C3530i II is a compact color, multifunction device. Use it to print at 30 pages per minute and scan at 160 images per minute. 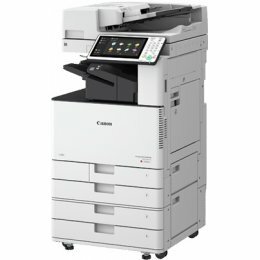 The Canon ImageRunner C3530i II Copier includes cloud connectivity, mobile solutions and a color touchscreen for your convenience. The Canon LBP5280 Copier is a new-generation, color desktop laser printer that allows users to print up to legal size documents for their office needs with speeds up to 21 pages per minute. The Canon LBP 5280 features a 5-line user-friendly LCD for operational ease of use. 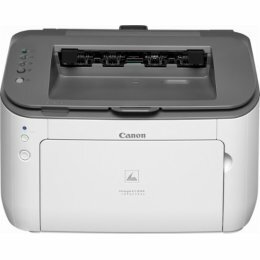 The Canon LBP-5480 is a color laser printer that delivers crisp color and black and white documents at speeds of up to 33 pages per minute. 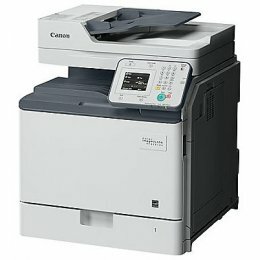 The Canon 5480 features automatic duplex printing as standard. The Canon ImageRunner ADVANCE C3530i is a color multifunction printer that will deliver high-quality performance in a compact and efficient design. 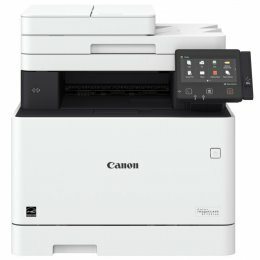 The Canon C3530i Printer will print in both color and black and white in as fast as 30 pages per minute with the first page out in just 5.9 seconds. Take advantage of the single-pass duplex scanner on the ImageRunner C3530i that enables users to convert and send documents electronically in a variety of formats. The Canon LBP3580 Printer is a new-generation, monochrome desktop laser printer that allows users to output up to legal size black-and-white documents for their office needs with speeds of up to 42 pages per minute. The Canon Imagerunner LBP 3580 model features a 5-line user-friendly LCD for operational ease of use. The MF810CDN is a space saving designed multi function printer with copy, print, scan and fax functions. It includes an adjustable, touch, color LCD panel. Use the Canon MF-810-CDN to print in color from your laptop, tablet or smartphone. The user-friendly Canon imageRUNNER LBP-3560 prints at up to 42ppm and offers standard duplexing saving you costs. The LBP 3560 fetures Canon's RAPID fusing technology to minimize energy consumption and reduce warm-up times. The Canon iR LBP3560 is network-ready, and includes popular options like Remote User Interface (RUI), imageWARE Enterprise Management Console, and various security features to protect confidentiality. 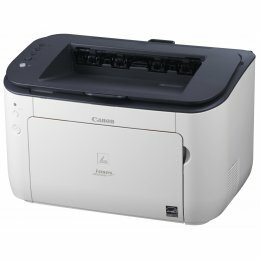 The Canon ImageClass LBP6230dw Printer is a fast, compact and energy efficient black and white laser printer. The Canon LBP6230dw will deliver high quality documents at a quick speed of 26 pages per minute with the first print out in just 6 seconds. Enjoy automatic duplex printing, wireless connectivity and mobile printing with the Image Class LBP6230dw Laser Printer. 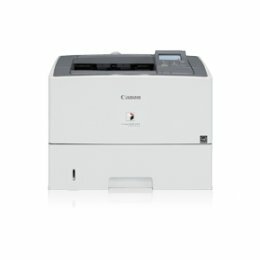 The Canon IC MF236N MFP will print, copy, scan and fax in black and white. Use the tiltable LCD panel to control the Canon MF-236-N Printer. The MF236N includes a 35 sheet automatic document feeder and quiet mode. 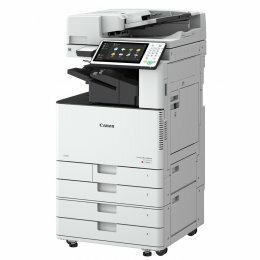 The All in One MF735CDW will copy, print, scan and fax in color. It includes an Eco-conscious duplexing mode, saving you time and paper. 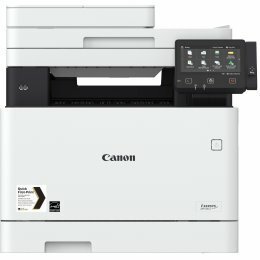 The Canon MF735CDW Printer includes easy to use mobile solutions including Canon PRINT Business10, Apple® AirPrint®11, Mopria™ Print Service12 and Google Cloud Print™13. Enjoy a user friendly LCD Display on the Canon IC MF-735-CDW MFP. 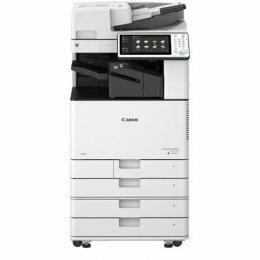 The Canon ImageClass MF414DW is equipped with, copy, print, scan and fax capabilities so that you can accomplish all your office tasks with just one machine. The MF414DW will produce black and white prints at a speed of 35 pages per minute and has a quick first print time of 6.3 seconds or less. Keep your documents safe with the Secure Print and with the Password protected Department ID Management. With the Canon MF414DW, you will enjoy user-friendly features such as its intuitive 3.5 inch, color, touch-panel LCD. 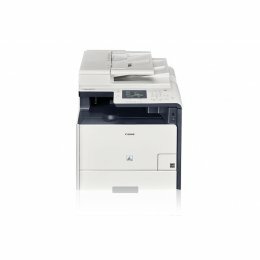 The IC MF414DW is a high quality printer that is ideal for any office environment. The Canon IC MF733CDW Printer is a color multifunction printer printing at speeds of 28 pages per minute. Control the MF-733-CDW using the 5 inch color touch LCD panel. Print on letter, legal, A4, A5, B5, statement and executive using the Canon MF733CDW Printer. Canon Printers are well renowned for delivering high-quality output, exactly what you need for business printing. These printers allow you to benefit from professional laser printing as well as enhanced productivity.